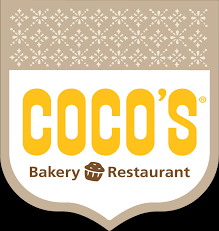 Coco’s Bakery Restaurant – Kids Eat Free! Visit your local Coco’s any Tuesday from 11:00 a.m. to close and your kids eat FREE! 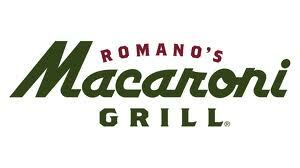 Offer valid for TWO free kid’s meal per adult entrée purchased! Offer valid at participating locations. Baja Fresh Kids Eat Free Sundays! Kids Eat FREE at Baja Fresh on Sundays! 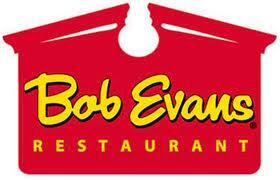 Enjoy one free kid’s meal for each adult entree purchased! No coupon required – valid at participating locations. 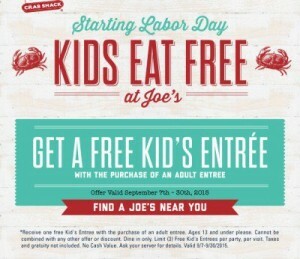 Joe’s Crab Shack Kids Eat Free! 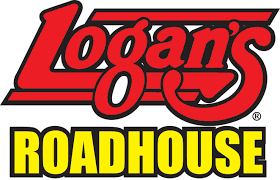 Joe’s Crab Shack has a kids eat free deal good through September 30, 2015. 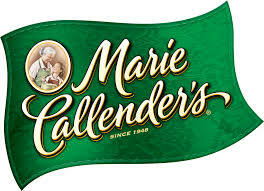 Get one free kids entree for each adult entree purchased. Limit 3 per table. Joe’s announced the special in this email to subscribers. Spaghetti Warehouse – Kids Eat FREE! Spaghetti Warehouse has a kids eat free deal starting Monday, August 24, 2015. 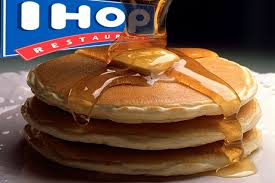 Get a FREE Kid’s Menu Meal for kids 10 and under from Monday, August 24 through Friday, August 28, 2015. No coupon required. 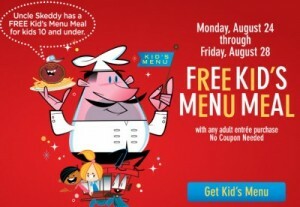 Kids can get anything from the Kid’s Menu FREE with any adult entree purchase. Try Mac n Cheese or Spaghetti with two Meatballs, Cheese Pizza, Chicken Strips, or more.